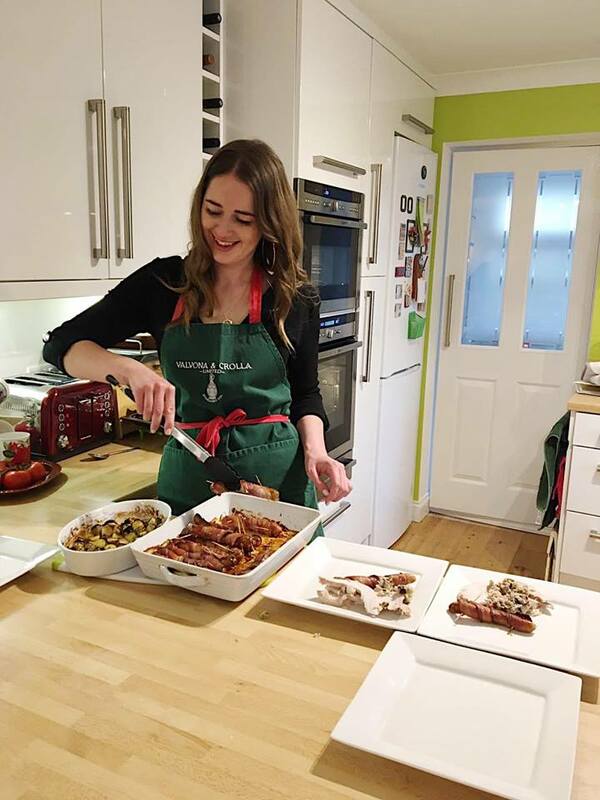 This week we’re joined by Jenna, local vegan pop up chef and caterer, to talk about the ins and outs of running a supper club and how she got started. I hope you enjoy this weeks episode, it was a pleasure to record and so interesting for me to learn about the supper club/pop up process. Remember you can join in the conversation on Twitter with #CITKPodcast, and if you want to listen in any of your favourite podcast apps, just search for ‘Cate in the Kitchen’.